race display is proud to present their latest product “StyleLight 2″. This is the second generation of the successful StyleLight. It includes the latest technology in vehicle display solutions. 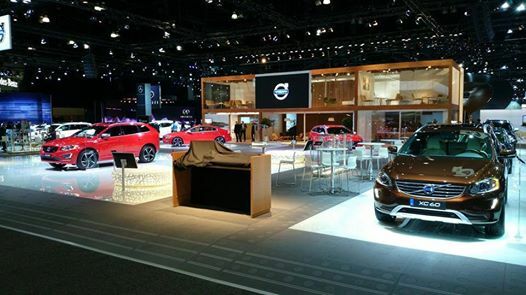 StyleLight 2 is used at the current LA Auto Show 2013. Thanks Jonas Hultman for the photo.